Oregon to Tie The Knott Because of Nike? 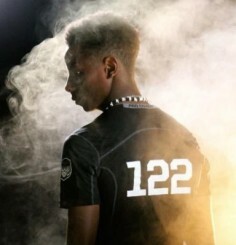 Oregon Ducks recruit Nigel Knott, a CB from Mississippi, was named the MVP of the New Orleans Nike Opening Regional. For those of you who don’t know, The Opening is a combine-like event that is hosted by Nike for high school athletes. The Opening consists of regional competitions around the country from which the top 150 recruits are selected to compete in The Opening Finals at Nike’s headquarters in Beaverton, Oregon. Knott is one of many young athletes who have dreams of competing in The Opening. According to Oregon Live’s Andrew Nemec (whose article on Knott can be found here), Knott (either a 4- or 5-star recruit depending on which ranking service you read), has made it a major goal and dream of his to the reach The Opening Finals ever since seeing it on TV two years ago. In order for him to get an invitation to The Opening Finals in Oregon he would have to be impressive at the Regional level first, and he certainly was. By the end of the New Orleans Regional, Knott achieved rankings in the 99th percentile of the 40-Yard Dash, Peak Power, Vertical Leap, and the Shuttle. This led him to not only win the MVP of the event, but to score his invite to the The Opening Finals in Oregon, where he says he will stay after the event to take an unofficial tour of Eugene. 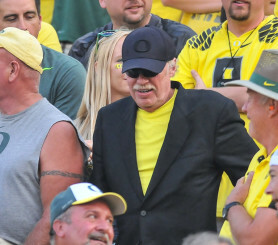 This is interesting as it seems like Oregon may have a recruiting advantage over other schools by virtue of their close relationship with and proximity to Phil Knight and Nike. In this instance, Knott has already expressed interest in playing for Oregon, but he still has offers from other schools such as Alabama, Florida State, LSU, and USC, to name a few. But because of this Nike event that is literally in the Ducks’ backyard, Knott will be making an extra trip to Oregon that he otherwise might not have made. Mr. Knight could very well be Oregon’s strongest asset for recruiting. One of the other advantages of this relationship with Nike is, of course, the Nike sponsorship that has allowed Oregon to re-brand itself as flashy and edgy to better appeal to young recruits. This rebranding functioned much like Jay Z‘s ownership of the NBA’s Brooklyn Nets, who brought in many players that would have never given Brooklyn a second look. 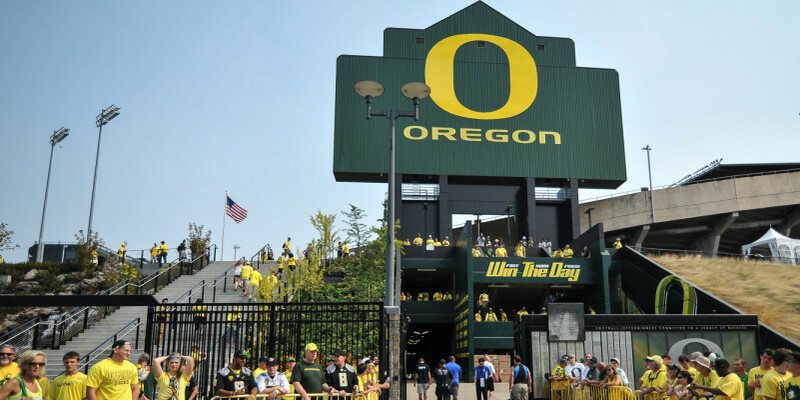 Aside from just aesthetics and brand appeal, Nike’s close relationship and short distance to the University of Oregon campus, gives the Ducks the advantage of being able to scout some of the top prospects in the country without even needing to leave the state. People can mock or poke fun at Oregon all they want for their partnership and having a very Nike-heavy branding presence, but in the end it’s Oregon who has the last laugh.